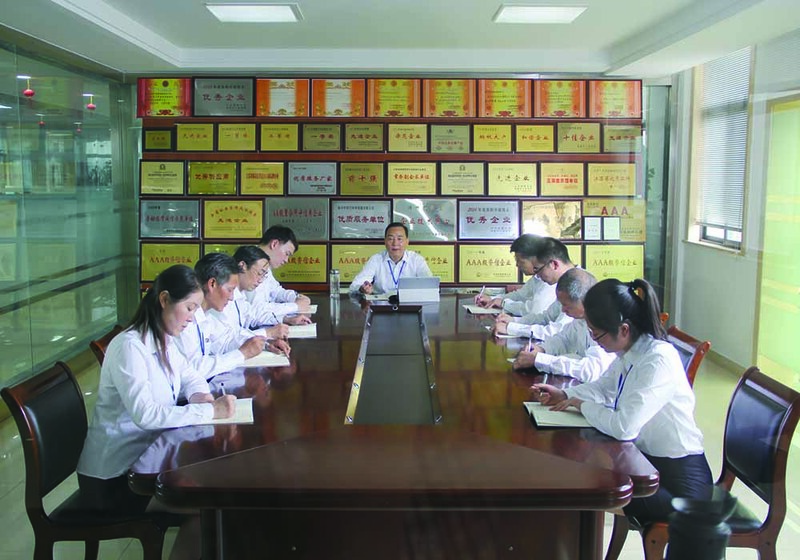 Quality Group Profile Supplier | Jiangsu Xiandai Lighting Group Co.,Ltd. 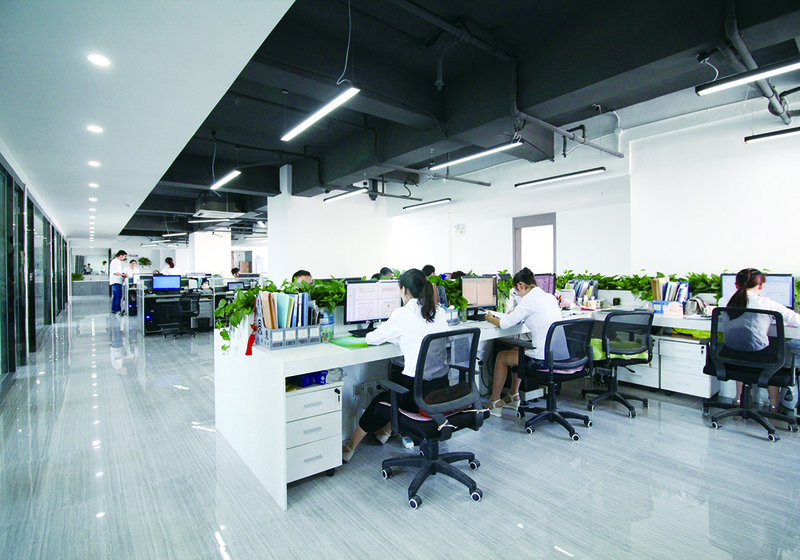 Jiangsu Xiandai Lighting Group Co.,Ltd. 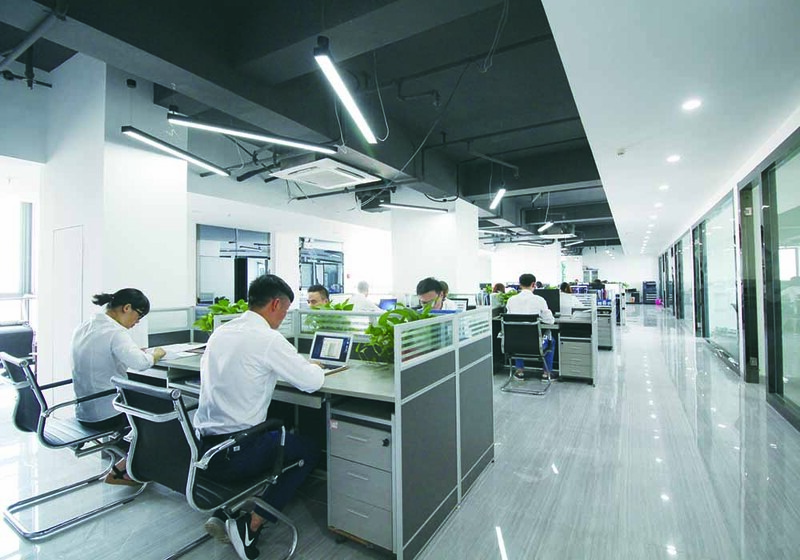 is located in the beautiful scenery of the historical and cultural city of Yangzhou Beijiao Town, covers an area of 75000 square meters, construction area of 60000 square meters, employs nearly 400 employees, with total fixed assets of 150 million yuan, annual output value of 500 million yuan, with more than 50 national patent products. The company set outdoor lighting products R & D, manufacturing, marketing, installation, products related to road lighting, lamp, lamp, landscape lamp, garden lamp, lawn lamp, LED light source, solar photovoltaic components, solar street lighting, landscape lighting, power pole, communication tower and other series of nearly 1000 varieties. 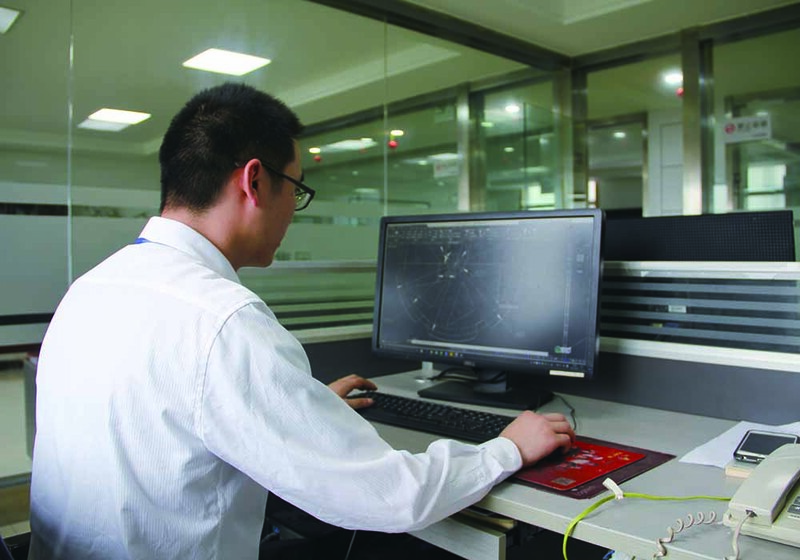 The company has passed ISO9001:2008 international quality system certification, ISO:14001/18000 international environmental management system certification, product won the golden sun solar street lamp product certification, and through SGS, RASO, CE certification. We will continue to adhere to the "leading direction of road lighting, city lighting enhance the taste of the faith, the pursuit of quality, durability and appearance through the concept of fashion, enhance the service target, with the spirit of diligently focus on the products and services, travel along with new and old customers, creating a brilliant tomorrow!